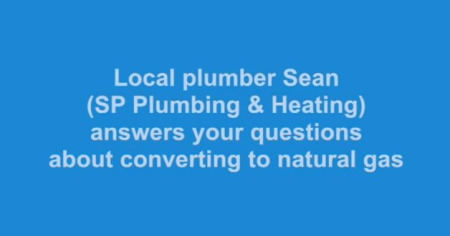 SP Plumbing & Heating Specialists are a dedicated family focused team with a reputation for providing our customers with the highest level of expertise of plumbing and heating in the area. Established in 1997 and in the industry for over 30 years, we are based in Carryduff in South Belfast. We provide our plumbing and heating expertise throughout South Belfast, Carryduff, Lisburn and farther afield. Switch to Natural Gas to enjoy the convenience of instant cozy heat, being able to cook like a pro and constantly hot running water all with the convenience of never running out of fuel again! If all that's not enough natural gas is cheaper, cleaner and more environmentally friendly than oil! Contact us today for your free conversion quote! Heating your home accounts for around 60% of what you spend in a year on energy bills, so ensuring you have your boiler serviced annually can not only reduce the risk of break down but it can also save you money through increased efficiency and help protect the environment too! 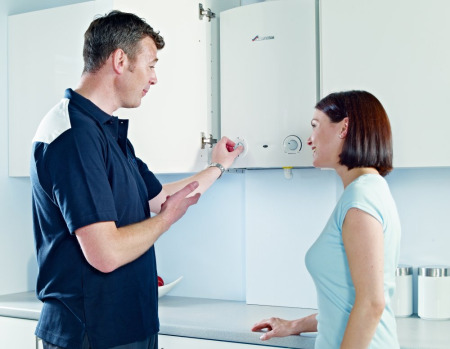 Phone us today to book your boiler service. 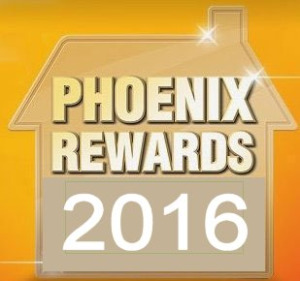 On new Phoenix Gas installations. 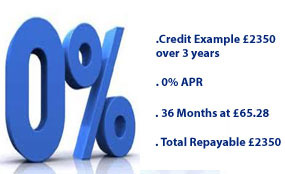 Borrow £2315.00 over 36 months and pay £64.30 per month. Credit is subject to status. Terms and Conditions apply. SP Plumbing are authorised and regulated by the Financial Conduct Authority. We are a Credit Broker and not a Lender. We provide credit from one Lender.